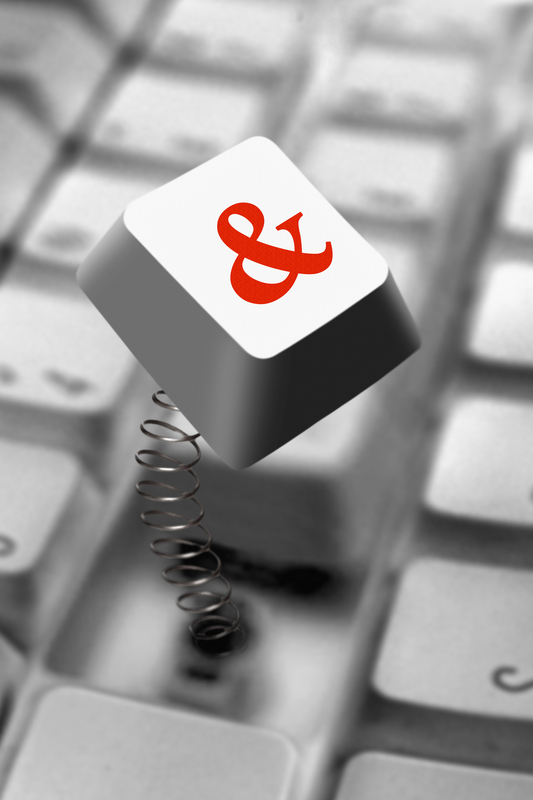 The The Can Do Model is built around the power of the AND in the ampersand. AND is such a powerful word that connects things, concepts and ideas together. It is a very short word, but it can be so dynamic. 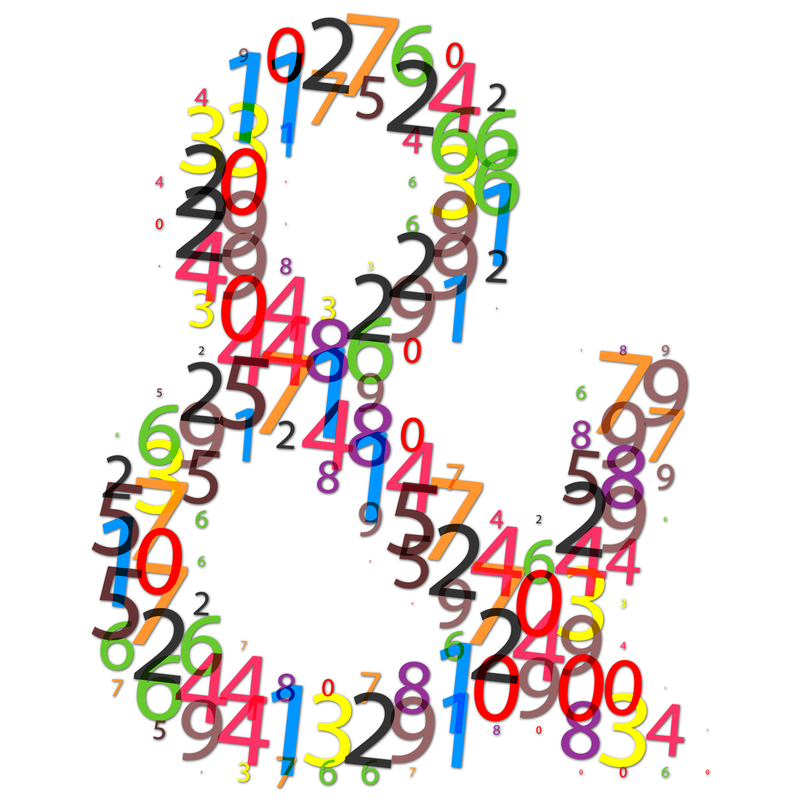 I love the ampersand because it has such hidden strengths in its graceful form. More than strengths, I actually think there are super powers hidden in that symbol that help individuals and organizations combine elements, which on some levels appear to be contradictory, messy, or disconnected, in order to achieve a positive outcome that is way above & beyond the norm. Take for instance, the combination of Difficult & Great. I am not sure where the idea started that what is good has to be easy! With that mindset, people can become so discouraged when presented with a challenge, when it is really an invitation to grow! The Difficult & Great combination nudge – and then push – us to think harder… To try again… To see another perspective…To listen more attentively to our colleagues… and to find something new, different, stronger and better… To achieve our mission with more impact! That’s why we, the nonprofit peeps are here, isn’t it? Change & Growth – The juncture of change & growth is where the possibilities, power, and promise of greatness and excellence reside and come to life. 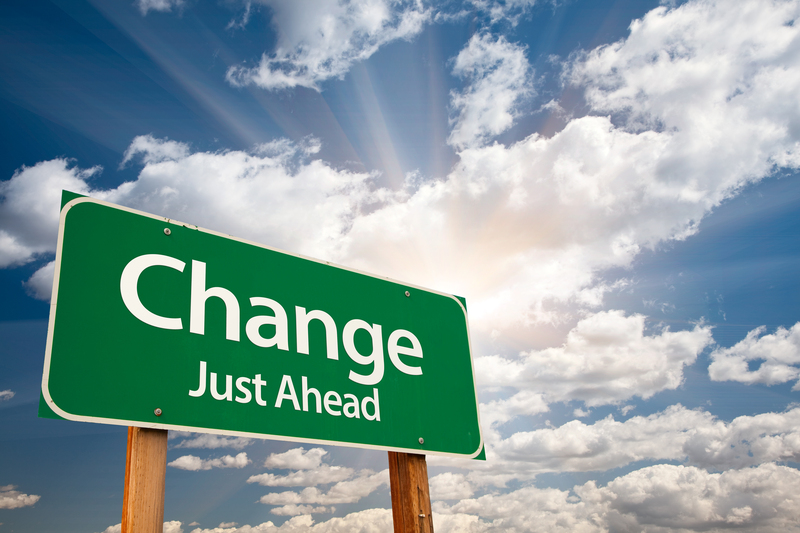 When change is not directly connected to growth, it creates fear and anxiety for many, and keeps organizations, teams, and individuals stuck in patterns that ensure that poor outcomes are perpetuated. On the other side of the coin, change for the sake of change is foolish. Growth in “Can Do” terms does not mean more or bigger, it means better, healthier, and stronger. When change is embraced and understood, people feel invited and empowered to join in and participate in shaping the growth. And they have a better understanding of how they benefit from the change & growth. They start to view, measure, and respond to internal and external fluctuations as opportunities for growth, and use lessons learned to make adjustments and course-corrections to prevent unnecessary problems. In short, these are people who want to be at work & make a Can Do kind of difference! 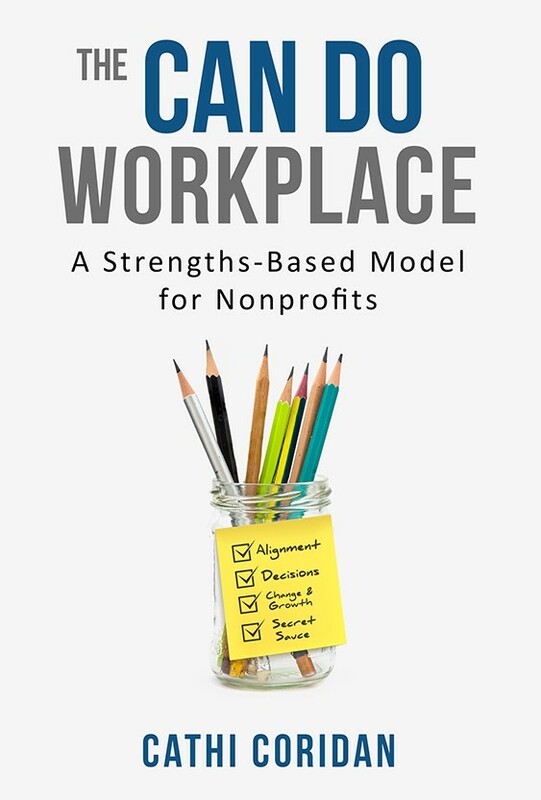 Click here to check out The Can Do Workplace: A Strengths-Based Model for Nonprofits to learn so much more about creating that kind of workplace. The book is filled with practical solutions & hundreds of resources. Get yours today! This entry was posted in The Can Do Workplace and tagged change management, nonprofit leadership, nonprofit management, The Can Do Workplace by Cathi Coridan. Bookmark the permalink.